WhatsApp has more than 120 million users in Brazil, a country of nearly 210 million. Facebook Inc’s popular messaging service WhatsApp has become a political battleground in Brazil’s most polarized election in decades, raising concerns that it is distorting debate beyond the public eye. 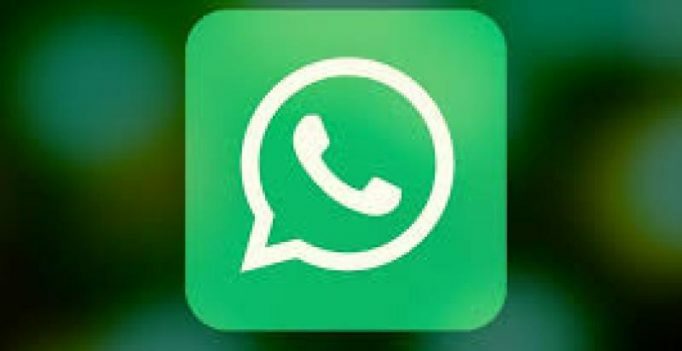 WhatsApp has more than 120 million users in Brazil, a country of nearly 210 million, rivalling the reach of Facebook’s main platform in one of the company’s biggest global markets. Bolsonaro, a seven-term congressman from a tiny party, had little access to public campaign funding or TV advertising but his grassroots campaign and outsized presence on social media helped him win 46 per cent of votes, nearly foregoing a run-off. Polling firm Datafolha found that two-thirds of Brazilian voters use WhatsApp. Bolsonaro supporters were more likely to follow political news on the platform with 61 per cent saying they did so, compared to 38 per cent of Haddad voters. False rumours, manipulated photos, decontextualised videos and audio hoaxes have become campaign ammunition, going viral on the platform with no way to monitor their origin or full reach. WhatsApp has tried to discourage the tsunami of falsehoods by limiting how many recipients a message can be forwarded to. The company also has run public advertising on how to spot fake news and blocked hundreds of thousands of accounts during the campaign, with technology spotting automated “bot” behaviour. After locking lips on-stage, Rihanna gets inked for Drake? Drake and Rihanna Rihanna took her relationship with Drake to the next level by getting a tattoo of a camouflage shark inked on her ankle….